1. Barco Beach on Plage de la Nartelle. Exclusive private beach with comfortable sun loungers, parasols, an “a la plancha” menu, cocktails and a first floor sun terrace. There is a Children’s Menu and a play area plus lifeguards. 2. Le Diamant on Plage de la Croisette. A private beach on the pebbly southern end of the Sainte-Maxime. 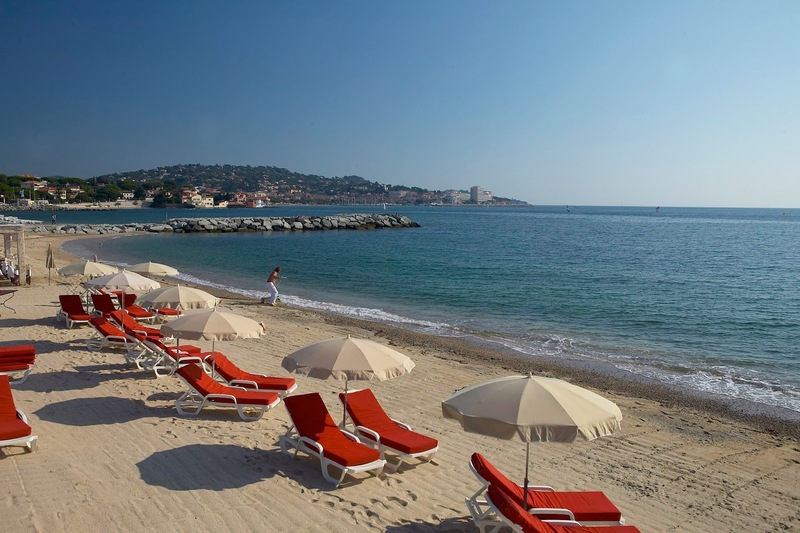 Offering a magnificent view of the Gulf of Saint-Tropez, this restaurant has a menu specialising in grilled fish. 4. Plage des Elephants. A sandy beach with showers and toilets - one of the 2 areas where dogs are allowed (on a leash). Plage des Elephants was made famous by the author of the Babar the Elephant children’s stories, who holidayed here. 5. Plage de la Nartelle. A superb family-friendly beach with lifeguards, showers, toilets and water sports available. This beach is also accessible by wheelchair. 6. Mahi Plage private beach on Plage de la Nartelle. With a snack bar as well as a restaurant, this one is perfect for those more interested in sun bathing than eating! Ideal for families with children’s menus and a play area. 7. Plage de la Garonnette. Fine sand and crystal clear water, this beautiful beach makes up the northern most part of the Sainte-Maxime coastline. There are showers, toilets, wheelchair access and lifeguard surveillance. 8. Plage les Elephants a private beach on Plage des Elephants. The Restaurant offers Asian cuisine in a simple ambiance with many sun loungers and parasols available directly on the beach. 9. Plage de la Madrague. Accessible by bus, this beach is dog-friendly (on a leash). Several coves make it ideal for snorkelling. 10. Plage du Centre-Ville. Benefitting from all the amenities – parking, bus, wheelchair access, showers, toilets, tourist information, lifeguard surveillance and the town centre. 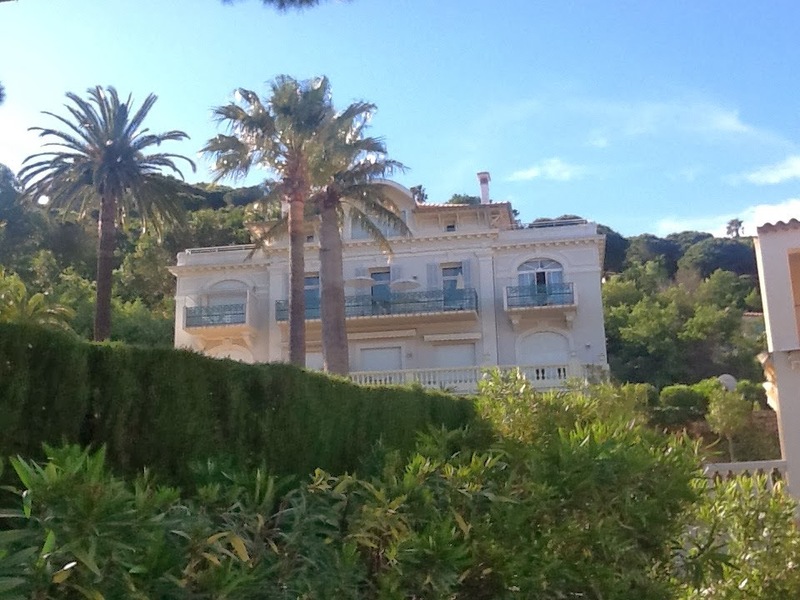 It faces south, opposite the marina and offers a stunning view of the Gulf of Saint-Tropez – easy to get a ferry across to St Tropez!